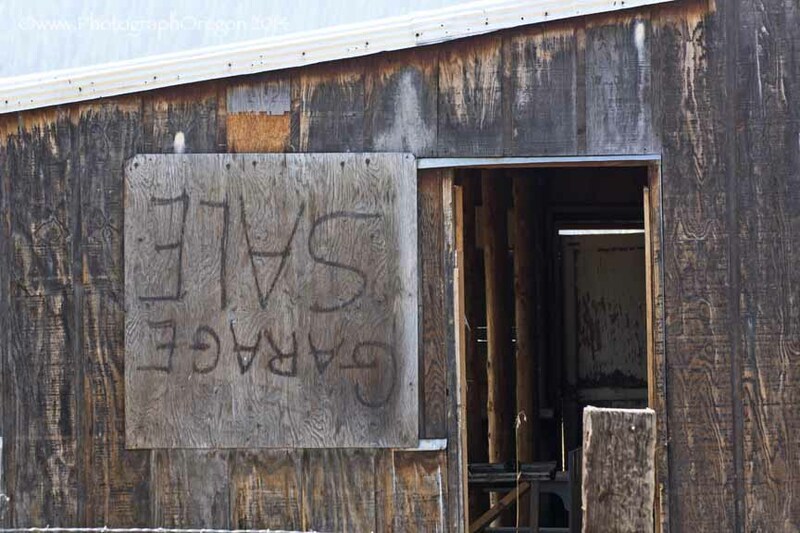 We found the ghost town of Whitney, Oregon by accident. 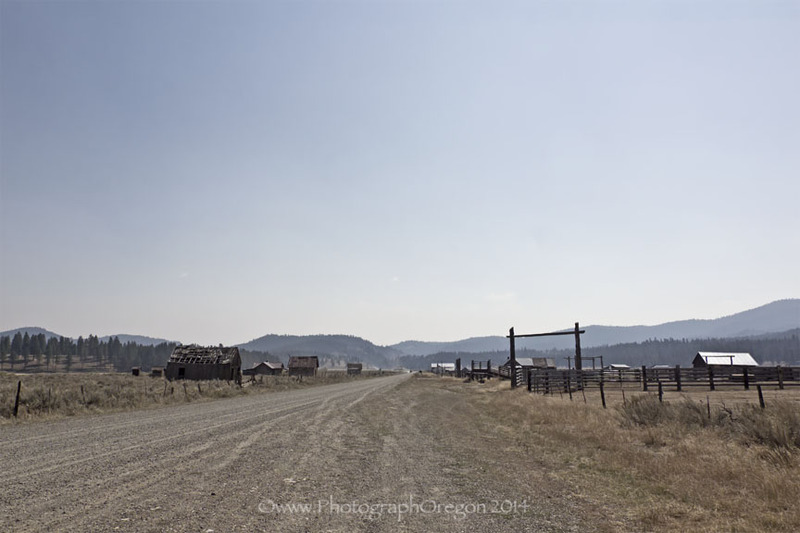 On our way to Sumpter we were just driving along on Highway 7 and spotted what looked like an abandoned town, of course we went in to check it out! Right at the start of the road there was this big wooden sign telling some of the history of the town. That was a very nice clue! As we drove down “The main drag” (the only drag) we saw a lot of abandoned places on each side. A few appeared to have people still living in them. This one you have to look twice. There are some new windows and a serious stash of winter wood. 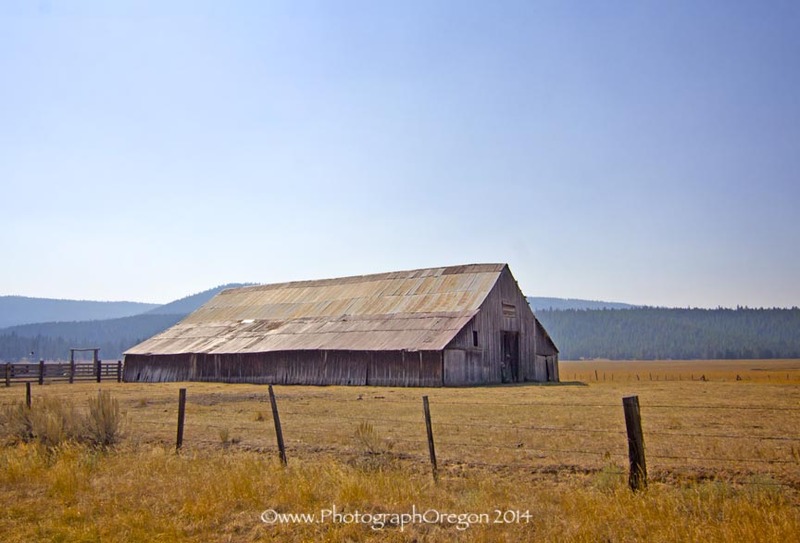 This big beautiful barn had some new pipe corrals and looked well cared for. It was a fun little find and in something other than full sun, would make for some interesting photography. I didn't see a cemetery or I would have been all over that! (Not to say there isn't one, just that I didn't see one or any signs). 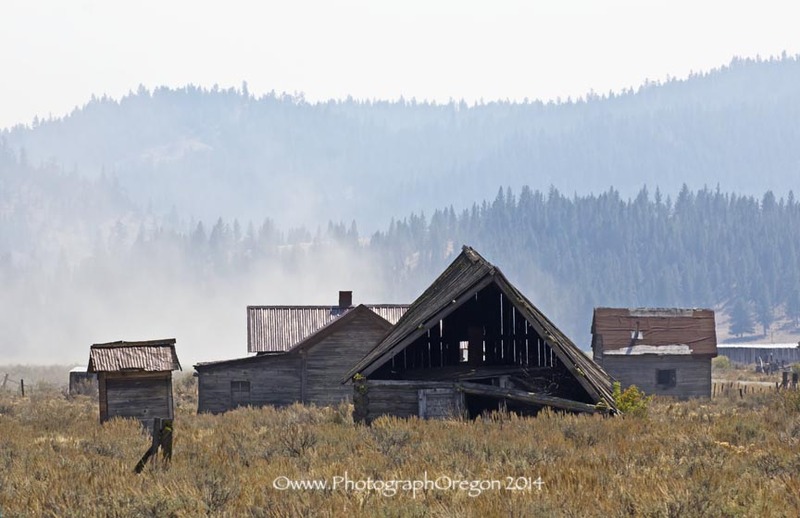 This is the remnants of an old former logging town turned Oregon ghost town located off Route 7 southwest of Sumpter near The Blue mountains and the Wallowa-Whitman National Forest. It was named after C.H. Whitney, a pioneer. 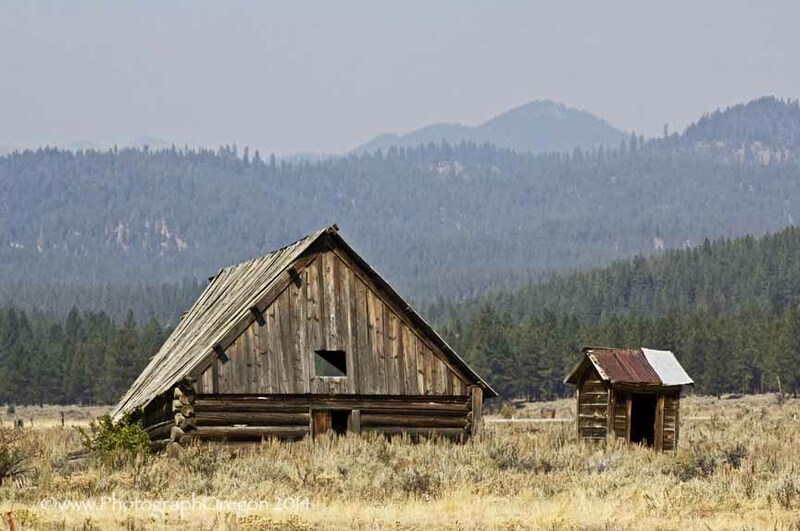 Originally the town, founded in 1900, was created by the Nibley lumber company. There used to be a three story mill there but now it's gone. 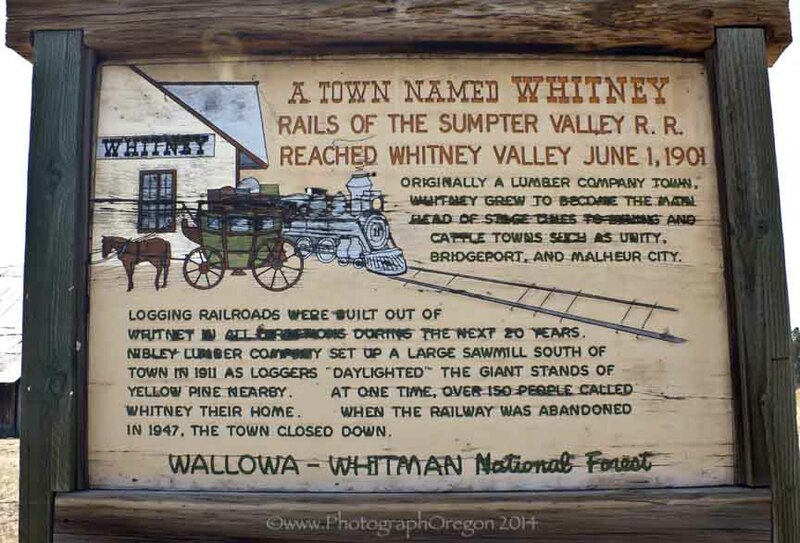 This town became the main line for the stage traffic going to Unity, Bridgeport and Malheur City and the prime station for the 80 mile long narrow gauge Sumpter Valley Railroad. The town supplied lumber to the mining towns in the area. The train ran between from Sumpter and across a deep canyon nearby. The trestle crossing was thought at one time to be the second highest in the world, with one in the Bavarian Alps being the only one higher. Because of its height, it became too unstable and dangerous. It was taken down in 1915. At least 150 people lived in here in it's heyday, I think now there maybe at least two. I saw one man but it looked like at least two places were inhabited. 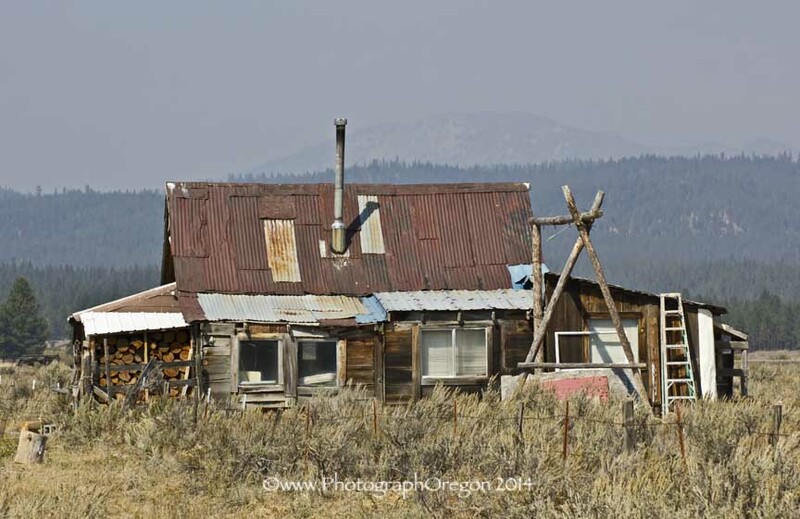 The town fell in to mostly abandonment when the railroad left in 1947. 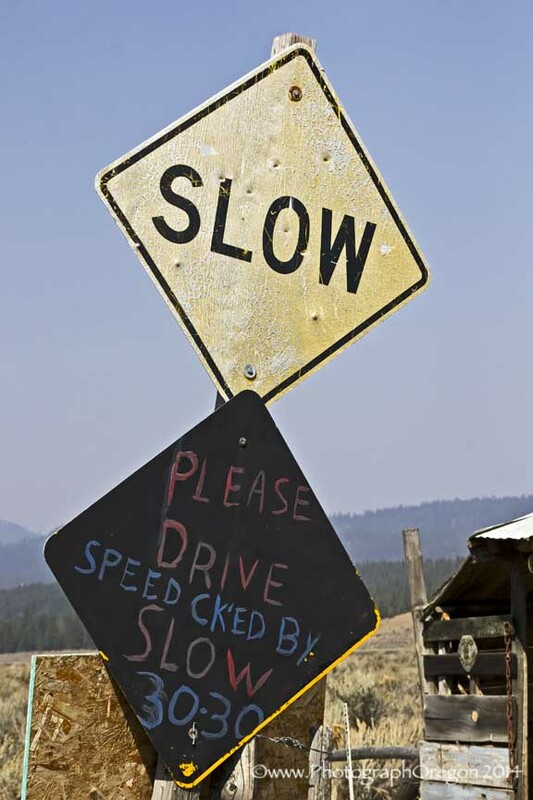 Remember, when you're going through town, please drive slow. Someone might still be serious about this!